A comedy panel game in which being Quite Interesting is more important than being right. 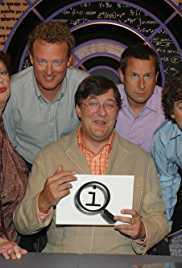 Stephen Fry is joined each week by four comedians to share anecdotes and trivia, and maybe answer some questions as well. 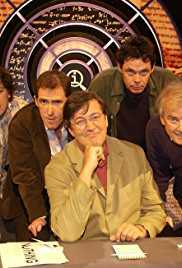 Stephen discusses various topics beginning with 'A', including Adam's navel, with his guests Danny Baker, Hugh Laurie and John Sessions. Stephen discusses all things astronomical with his guests Bill Bailey, Rich Hall and Jeremy Hardy. 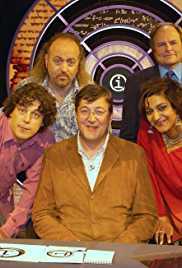 Stephen discusses various aquatic animals with his guests Clive Anderson, Bill Bailey and Meera Syal. 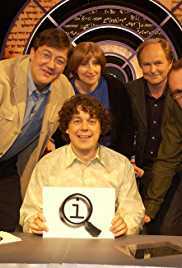 Stephen Fry hosts the almost impossible quiz show with guests Alan Davies, Jo Brand, Howard Goodall and Jeremy Hardy. The theme of this edition of the show is atoms and questions range from Argentina to the composition of air. 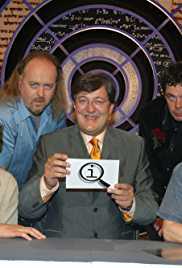 Stephen Fry hosts the challenging quiz in which points are awarded. Alan Davies, Rob Brydon, Rich Hall and Gyles Brandreth face questions related to advertising - from Aristotle to alcoholics. 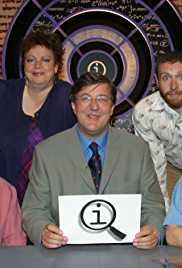 Stephen discusses all things 'A' with his guests Danny Baker, Jo Brand and Howard Goodall, including various antidotes for ailments. Stephen discusses all things arthropods with his guests Jo Brand, Jimmy Carr and Jackie Clune. 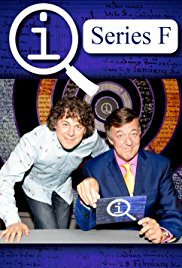 Stephen Fry's discusses what his sporty ancestor have to do with Albania, along with other things beginning with 'A' with his guests Alan Davies, Clive Anderson, Sean Lock, Linda Smith. 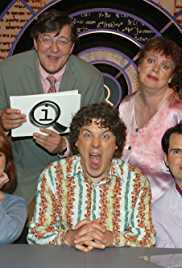 Stephen discusses all things African with his guests Alan Davies, Jo Brand, Dave Gorman and Jeremy Hardy. 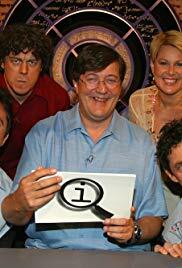 Stephen discusses all things aviation with his guests Alan Davies, Rich Hall, Julia Morris and Peter Serafinowicz. 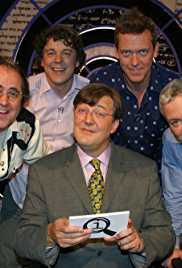 Stephen Fry poses questions on the topic of arts to Alan Davies, Linda Smith, Bill Bailey and Richard E. Grant. Questions in this edition include - who invented the telephone and what is the most dangerous animal in Africa? 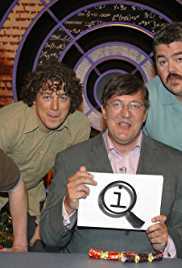 Stephen Fry hosts a festive edition of the quiz show. Alan Davies, Sean Lock, John Sessions and Phill Jupitus attempt to identify the gender of Rudolf the reindeer and guess which Christmas decoration a German village exported worldwide.